Hope you're staying dry! 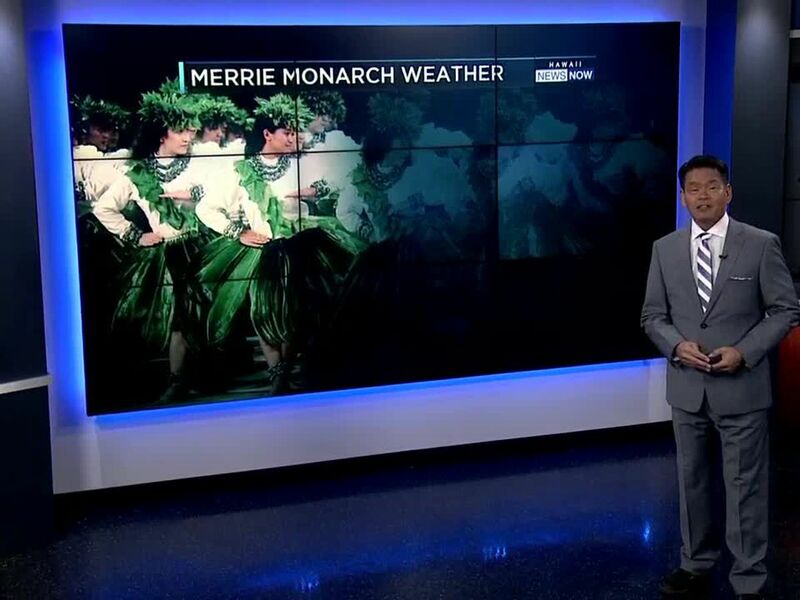 Here's what's ahead on Hawaii News Now tonight. 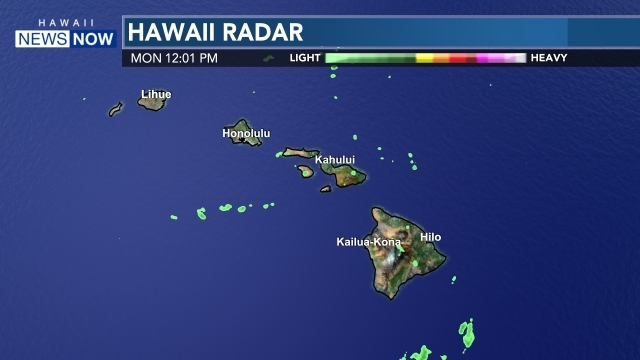 The wild weather that slammed Kauai and Oahu has now reached the Big Island. From downed trees to lightning, even snow, we'll survey the damage and see what's next starting at 5 on KGMB and KHNL. Will the Honolulu Marathon get rained out? Guy Hagi's tracking the conditions and will update our forecast throughout the night. The Warriors get what they want for Christmas. A deal to switch conferences from the WAC to Mountain West. Brooks Baehr looks at the impact and timeline at 5 on KGMB and KHNL. A Mililani mother is pleading for the return of items stolen from her home. Her computer had memories that can't be replaced. Her 18 month old son died of cancer last month and those last pictures are now gone. Jim Mendoza shares her heartbreaking loss at 5 on KGMB and KHNL. She beat cancer. Now, a survivor is tackling the Honolulu Marathon. Her story's ahead at 6 on KGMB. Maui's Salvation Army received an unusual generous gift in some red kettles. Find out what turned up unexpectedly at 6 on KGMB. Perhaps the only thing gloomier than the weather is the housing forecast. 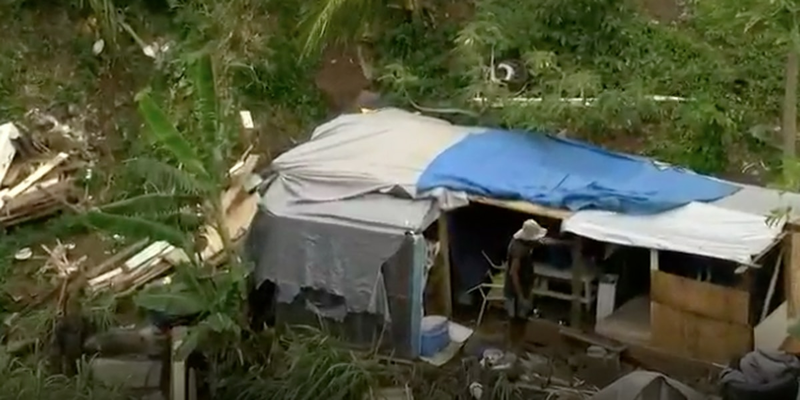 Tim Sakahara explains what a new study revealed about Hawaii foreclosures at 6 on KGMB. We have a sneak peek at some of the Pirates of the Carribean scenes shot in East Oahu at 6 on KGMB.